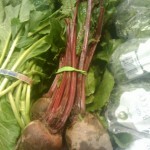 Beets are good for you. 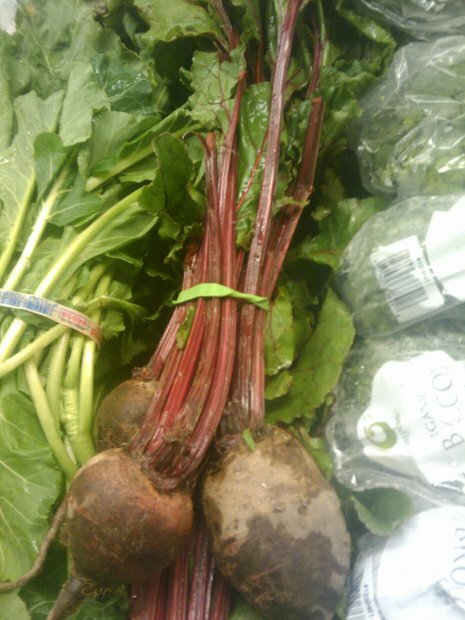 Beets are high in potassium,Vitamin C ,and is a great antioxidant . You can use the entire bunch of beets. You can boil the bottoms , and chop the leaves and stems and sauté them in a saucepan. It is best to prepare the leaves as soon as you buy them in order to retain the nutritional value and flavor. Yum!